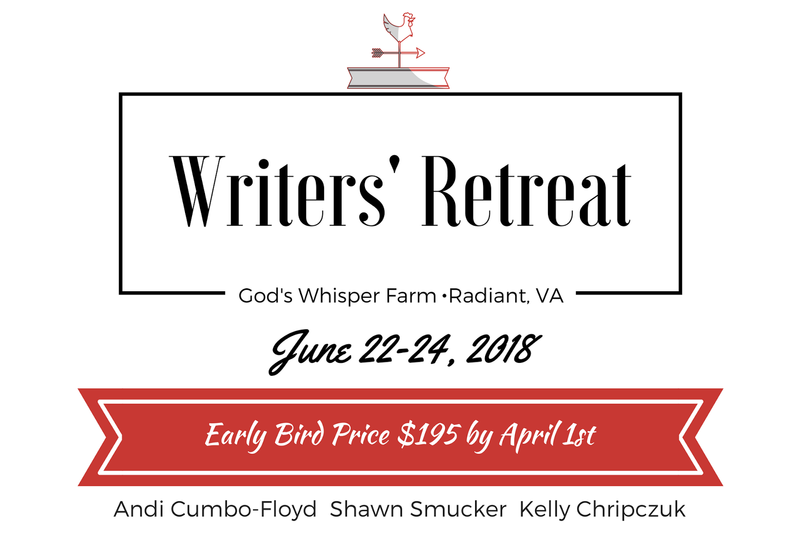 Kelly is available for speaking, retreats, and workshops on topics of your choice. 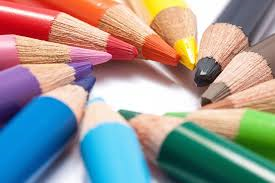 Leave a comment below if interested in arranging an event or workshop in your community. 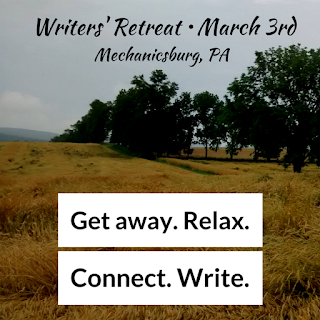 Writers' Retreat: March 3rd, Mechanicsburg, PA Enjoy a day away to focus on your writing life. 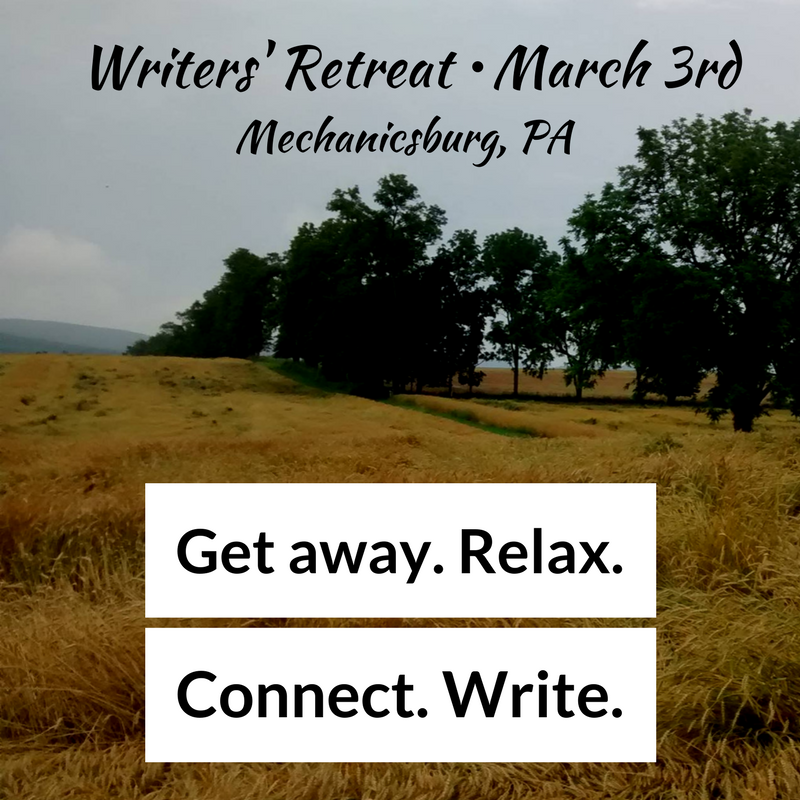 Craft talks and workshop led by Author, Editor, and Writing Coach Andi Cumbo-Floyd. 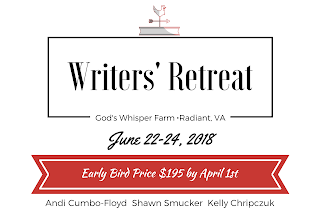 God's Whisper Farm Writers' Retreat: June 22-24 in Radiant, VA. Reserve your spot now for this annual event coordinated by Andi Cumbo-Floyd, Shawn Smucker and Kelly Chripczuk. 6:00 - 7:30 Sometimes our prayers get stuck and we forget prayer is just as simple as being with God. 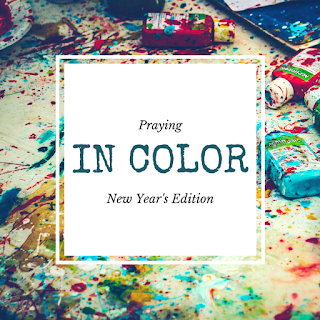 How can we pray in a way that's enjoyable, meaningful and relaxing? Participants will explore and experience Sybil Macbeth's groundbreaking method of Praying in Color with licensed Pastor and Spiritual Director Kelly Chripczuk. Kelly, this sounds so wonderful. And creative. A mighty small seed of beautiful, right there.